Make the Call! Get Your Life Back! Why Do We Use Vivitrol? 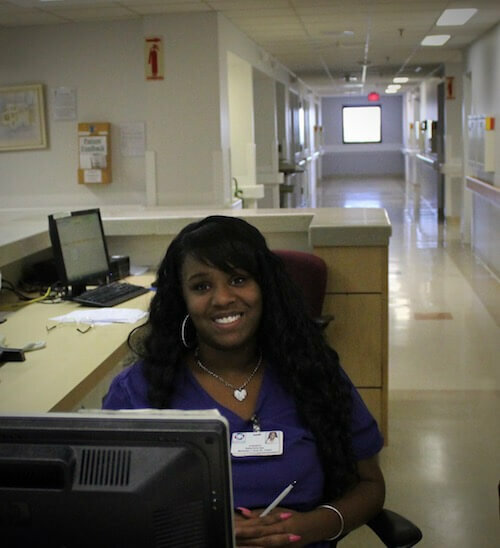 Advanced Rapid Detox at Pontiac General Hospital is fully equipped and staffed to keep you safe in the hospital for your entire detox procedure. Dr. Julia Aharonov, your treating physician will be involved in your care during the entire process. Dr. Aharonov checks on the you every day, before, during and after your detox procedure, up until your discharge. Additionally, the nurses, paramedics and staff are always available to call or text, should you have any questions or concerns. With very few credible rapid opiate detox centers around the world, we set out to make our opiate detox center the very best. Our patients come from all over the country and world for our unique rapid detox technique. 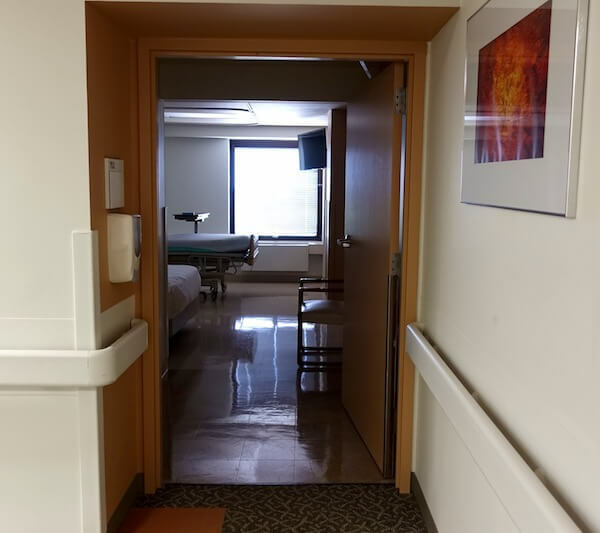 We placed our facility within a JAACO certified teaching hospital Pontiac General Hospital to provide the best, safest, most comfortable, and discrete environment for our clientele. We aspire to the highest standards of modern medicine, safety, and confidentiality. We have carefully chosen the newest state of the art medical technology and use a fully equipped modern operating room and ICU setting in order to provide the most comprehensive care and treatment for our patients. 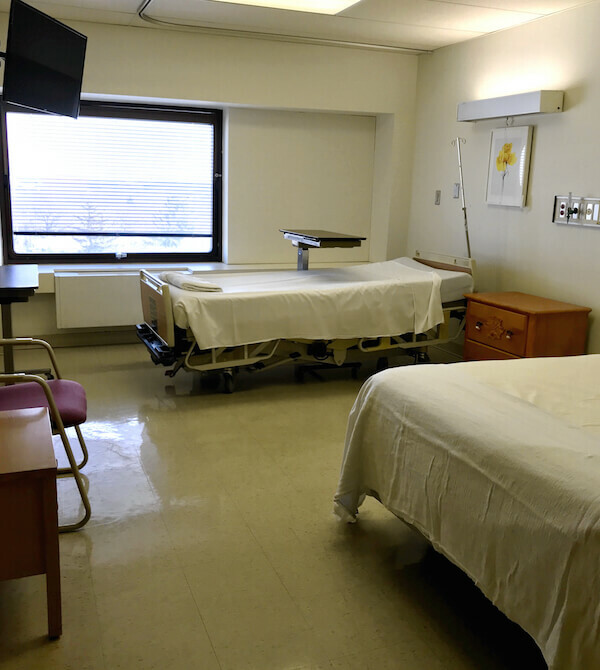 Our patients and their loved ones stay on the dedicated floor of our hospital, in comfortably furnished, private rooms for the duration of their stay. The good news is that there is a safe way of escape and that’s through our advanced rapid opiate detoxification procedure. We have helped countless people do exactly that. Our expert team of experienced medical professionals are available to give you all the help you need to get your life back on track. Now it’s up to you. We’re here to help or answer any questions that you might have. Our Long-Term Detox related Aftercare through your treating physician is one of the advantages of choosing Advanced Rapid Detox. Our board certified doctors are available to answer any of your questions. Upon discharge our Vivitrol® coordinator will supply you with a list of providers in your area to obtain the injection every 28 days. Vivitrol® blocks all opiates to the brain’s receptors. The Vivitrol® injections are a critical component to help ensure your sobriety. One of our patients recently said that Vivitrol® was like his “life insurance policy”. We agree — It’s that important. We Applaud Your Courage. You can Do This! If you are ready to get your life back and want to begin detoxing from opiates, there is no better time to start. Make the call now. We’re here to help you. We have many past patients who are willing to share their experiences with our rapid opiate detox treatment. 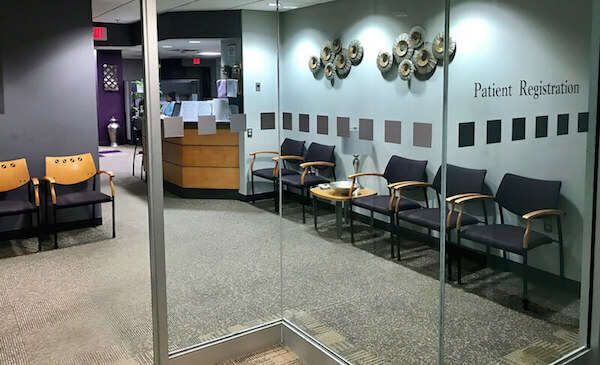 If you would like to speak with a past patient, please let us know. You’re not alone. You can do this. Be sure to check out the opiate detox testimonials to read what other patients have to say. We’re only a phone call away. Take the First Positive Step in Breaking Your Opiate Dependency – Contact Us Now! Are you TIRED of your addiction to Opiates – Just want your life back? Once you have made up your mind that you want help ending the addiction, we're here for you. 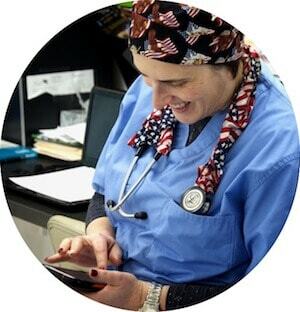 Compassionate and professional care when you need it most. Why Choose Advanced Rapid Detox? ©2019 Advanced Rapid Detox. All Rights Reserved. Call Now! We're Here for You — 24/7!